Modern art installation in my hall…. 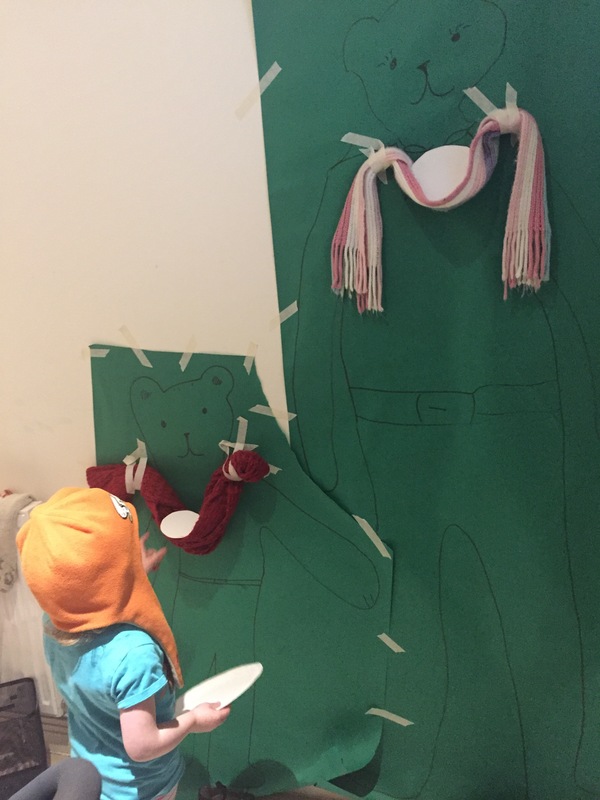 Which bear needs the long scarf? Which bear needs the small plate? Which bear has the heavy shoes?